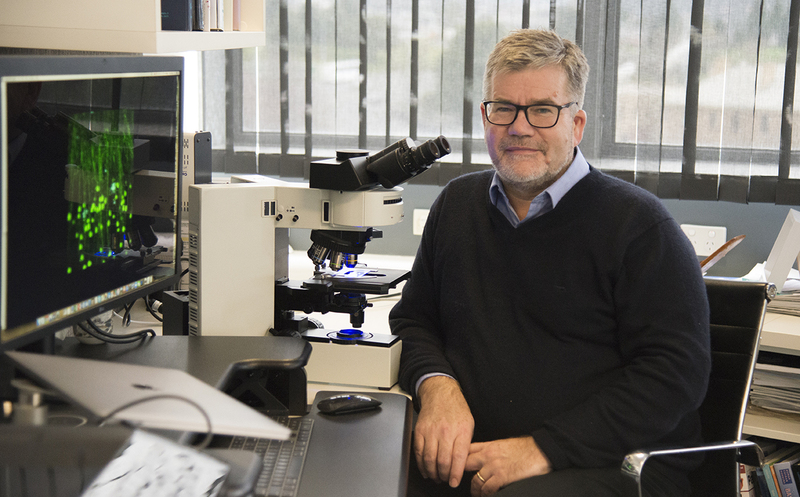 The Wicking Dementia Research and Education Centre has a number of opportunities. 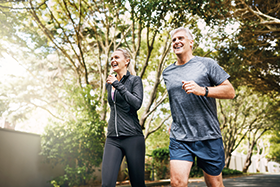 Currently there are over 46 million people living with dementia across the globe – dementia is fast becoming the number one public health priority for Australia and for the rest of the world. Our goal at the Wicking Dementia Research and Education Centre is to provide internationally leading educational programs to meet the needs of people with dementia, their families and those providing health and social care. We are also advancing research programs related to the Care, Prevention and Cause of dementia. 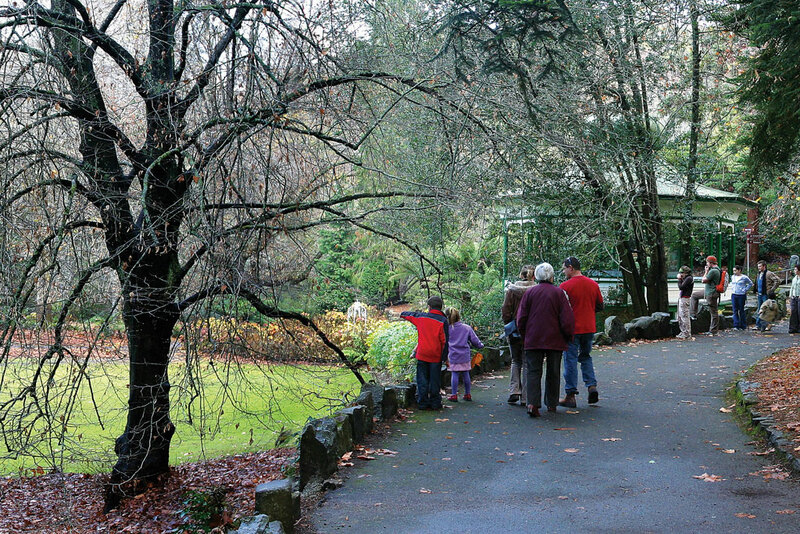 The Wicking Dementia Research and Education Centre, within the University of Tasmania’s College of Health and Medicine, is at the forefront of translational research of relevance to people with dementia and their carers, and is the leading global provider of educational programs on dementia. The Wicking Centre is highly multidisciplinary, with staff and higher degree students working collaboratively to deliver on our academic and community engagement programs. The Wicking Centre is the global leader of dementia education. To date, over 200,000 participants have enrolled in our Understanding Dementia and Preventing Dementia MOOCs (or Massive Open Online Courses), which are helping to build dementia literacy, and drive a revolution of dementia care internationally. Our research in dementia is a flagship of the College of Health and Medicine, and spans across broad disciplines including neuroscience, health services, preventative health, psychology and social sciences. I invite you to read on, and find out about the Wicking Centre’s achievements, and welcome you to consider the many benefits of a role with us. We are calling for Expressions of Interest from suitably qualified people to assist with tutoring and/or marking in a casual capacity within the Bachelor of Dementia Care. 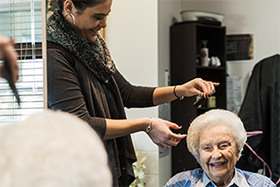 The Bachelor of Dementia Care is fully online and encompasses many disciplines, including neuroscience, psychology, nursing, social science, and foundation level skill building units. All teaching and learning activities are conducted online via MyLO, so some familiarity with this platform would be advantageous. Minimum education background is bachelor level in a related field. Please email the Course Coordinator Dr Tony Cook to express your interest, indicating your disciplinary expertise, teaching experience and current availability, and including a copy of your CV. 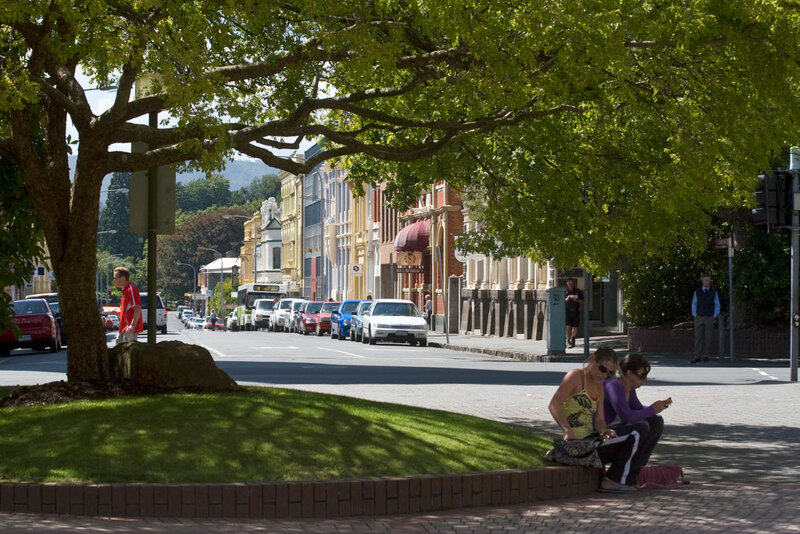 Currently there are PhD opportunities available to explore aspects of the impact of the MOOCs. Knowledge, skills, attitudes, confidence, changes in behaviour and practices, quality of life, stress, social engagement, access to services and transition to care are some particular areas of interest. 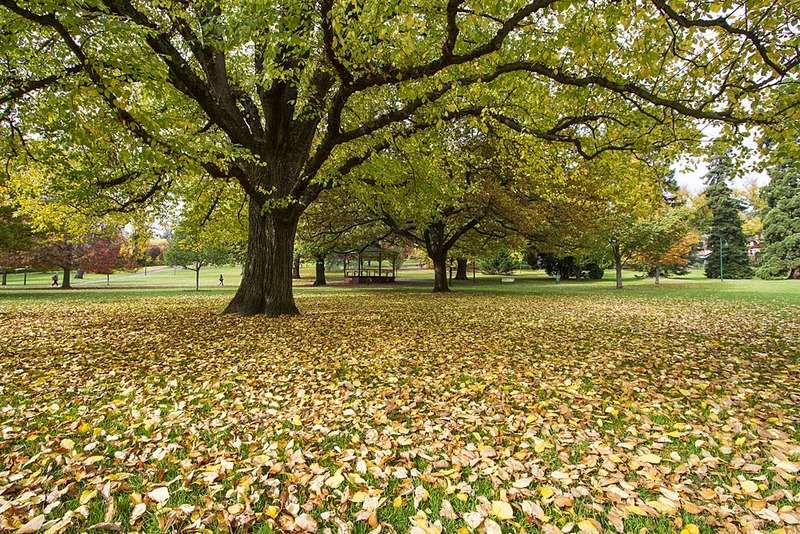 The Understanding Dementia Massive Open Online Course (UDMOOC) was designed by the Wicking Dementia Research and Education Centre to provide accessible quality education and improve the dementia literacy of a wide cross section of the community. Since its inception, over 155,000 people have enrolled in the UDMOOC with a sustained completion rate that vastly exceeds comparable MOOCs globally. In 2016, the Preventing Dementia Massive Open Online Course (PDMOOC) was launched to raise awareness of the potential to reduce dementia risk, with over 45,000 enrolees to date and high completion rates. We are exploring the impact of the UDMOOC and PDMOOC across a number of groups: those who work with people with dementia; those concerned about their dementia risk; those who care for family or friends with dementia; and people living with dementia. These projects will involve the use of mixed methodologies, potentially including the interrogation of large datasets arising from MOOC participants and may include the development, selection and adaptation of survey instruments, interviews, and objective behavioural measurements. Both qualitative and quantitative analysis methods may be involved. 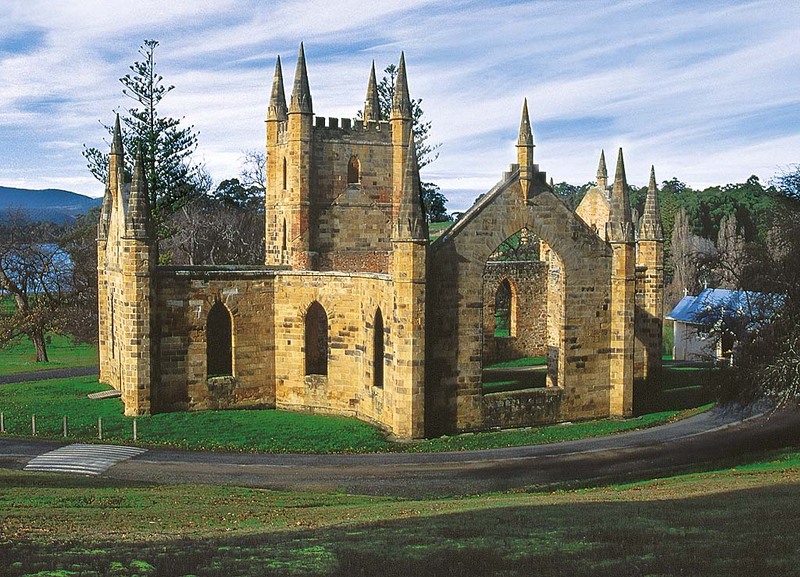 The projects will include a AUD27,082pa (2018 rate) living allowance scholarship for three years. Note that these two scholarships are mutually exclusive; students are not eligible for both of the above scholarships. Please contact Kathleen Doherty for further details. Wicking is a centre of excellence for research, education and support for those affected by dementia. 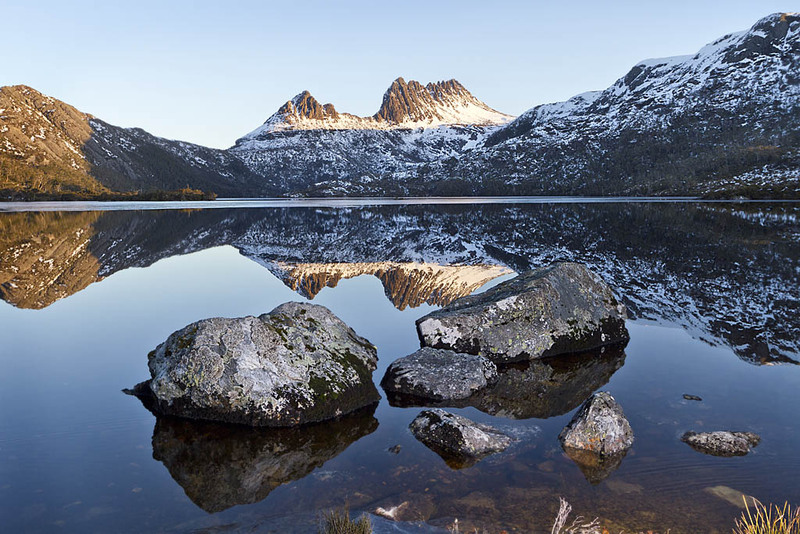 Projects are being carried out in Tasmania, nationally and internationally, across research fields such as neuroscience, medicine, nursing, psychology and sociology, health, economics and policy. This research provides evidence based guidelines in the management of patient care and supports health service professionals through educational initiatives and collaborative research programs. This research involves following groups of people over time in order to determine new approaches to reduce risks of dementia. This research aims to understand disease mechanisms and seek pharmacological or non-pharmacological interventions for dementia. In the 2016 prestigious Academic Ranking of World Universities, UTAS jumped 13 places to be rated 292nd internationally. That places us in the top 2% worldwide. Every three years, Excellence in Research for Australia (ERA) results are released. In Health, the latest results show we are delivering world-leading research in a range of areas. 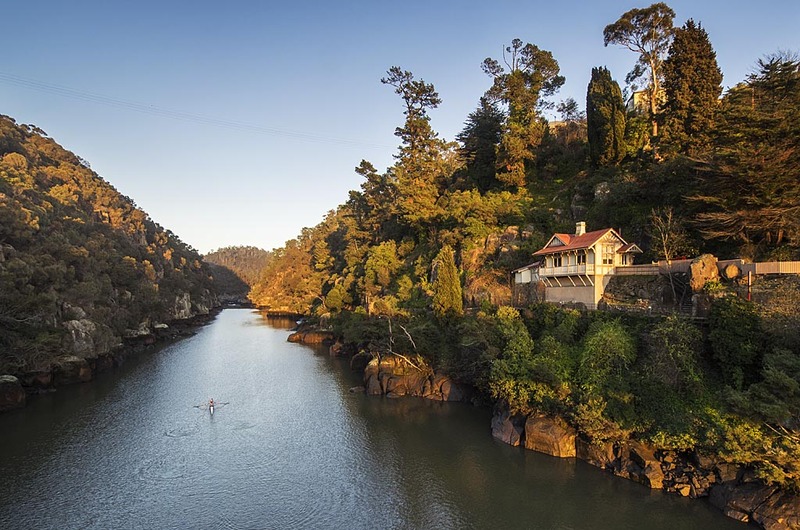 Tasmania is a vibrant and diverse state that offers a lifestyle that is unique in the world. 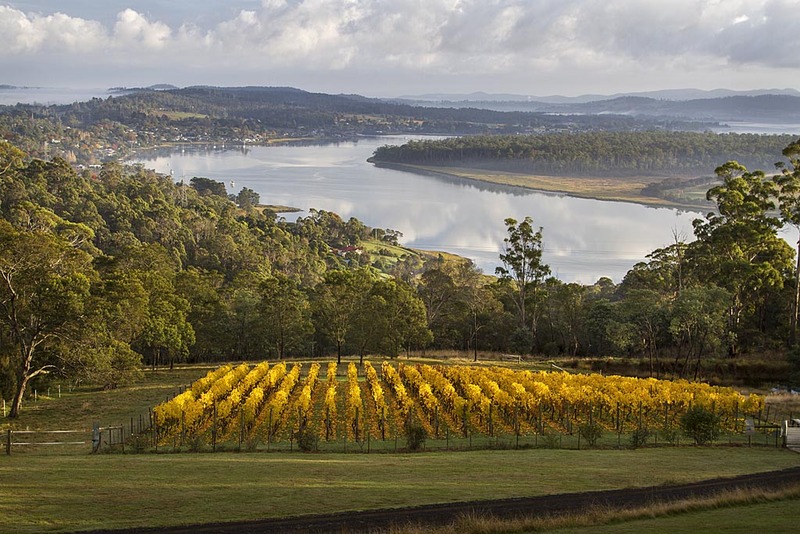 It boasts outstanding natural beauty, a rich history, and some of the world’s best food and produce. 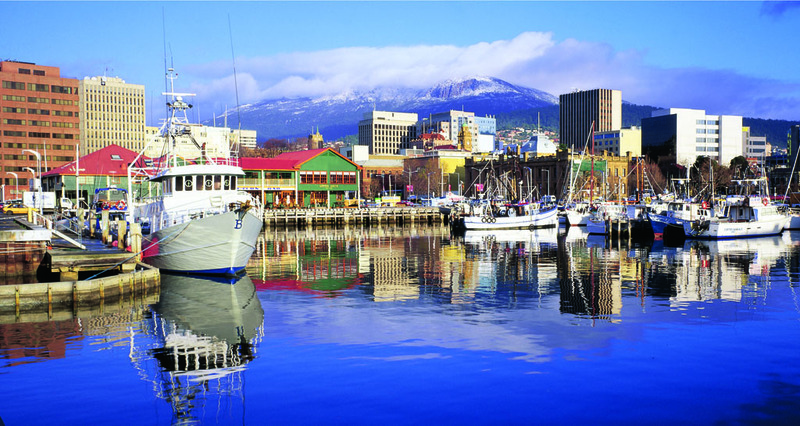 Hobart is the vibrant capital of Tasmania. 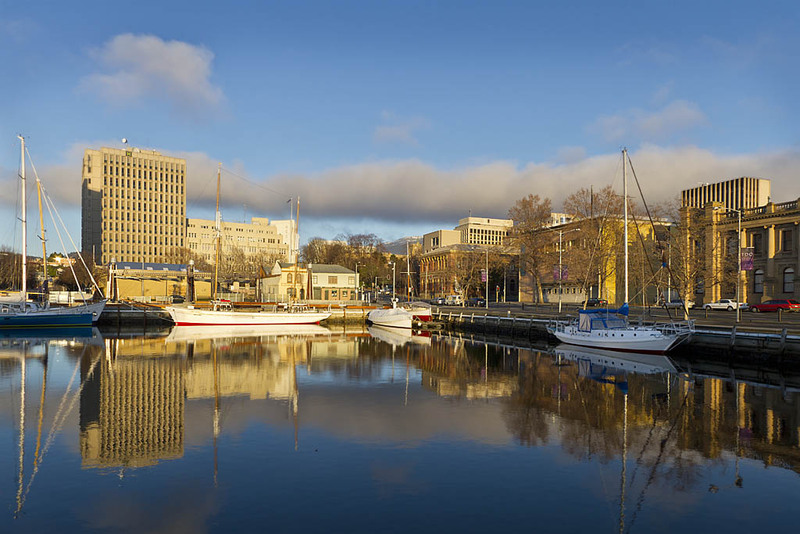 The city is strung along the natural harbour formed by the River Derwent. 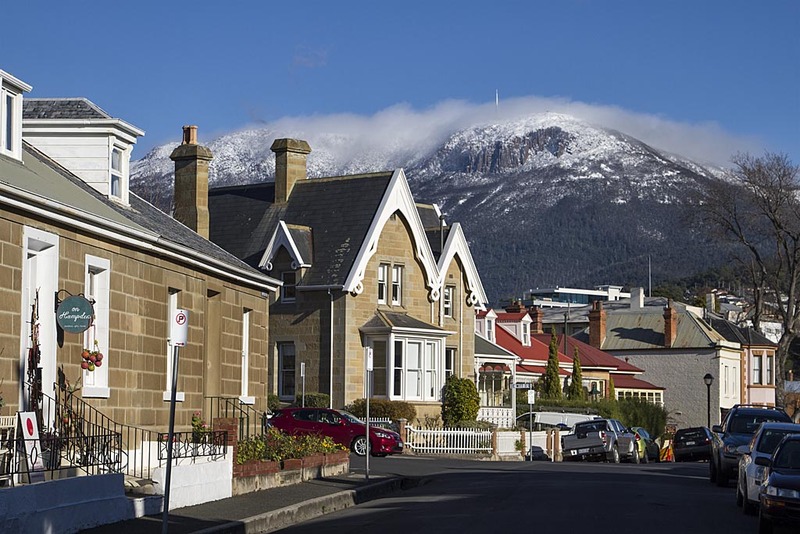 It is overlooked by Mount Wellington (also known as kunanyi), a natural playground for Hobart’s residents and visitors alike. There are beaches with pristine white sand and clear water in and around the city. 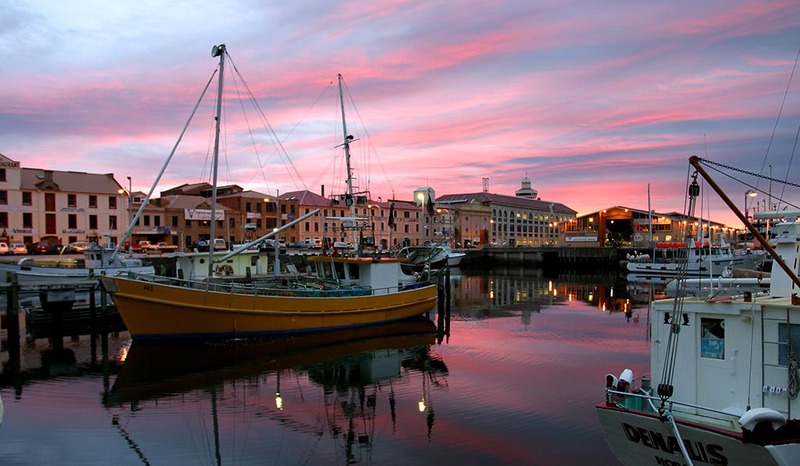 Hobart’s beating heart is the waterfront, where fishing boats return every day with cargoes of fresh catch and where Antarctic research vessels replenish supplies before returning to the southern oceans. 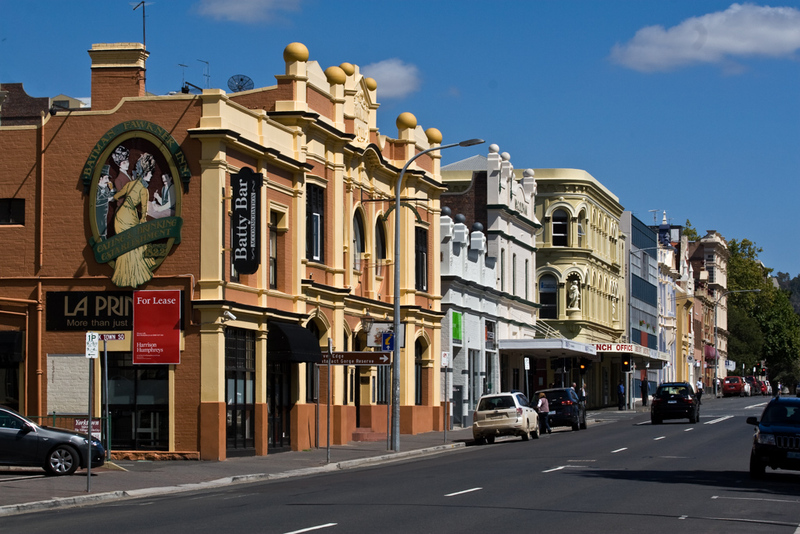 The Salamanca Market, held every Saturday morning, is the place to buy the region’s best produce and finest crafts. 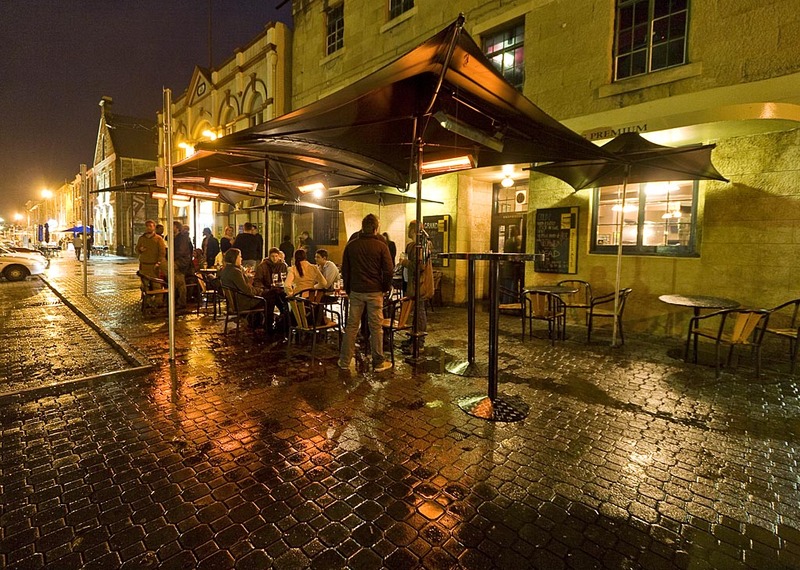 There are countless fine restaurants and casual cafes, many located in the city’s historic buildings that are reminiscent of Hobart’s colonial past. 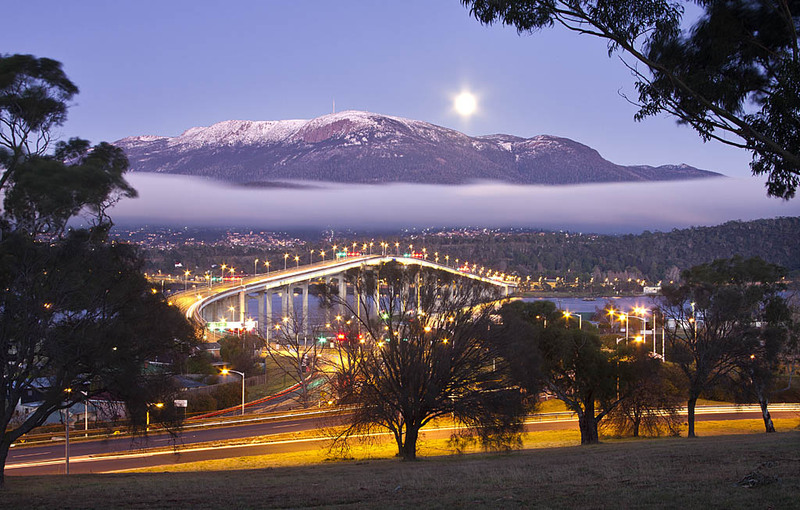 Hobart has a well-earned reputation for arts and culture, highlighted most recently by the Museum of Old and New Art, which regularly features in lists of ‘must see’ destinations. And the city’s annual festivals attract artists, musicians and fans from around the world. You’re sure to be surprised and charmed by the art, music and fine food at the mid-winter Dark MoFo. Then the city fills with song for July’s Festival of Voices. 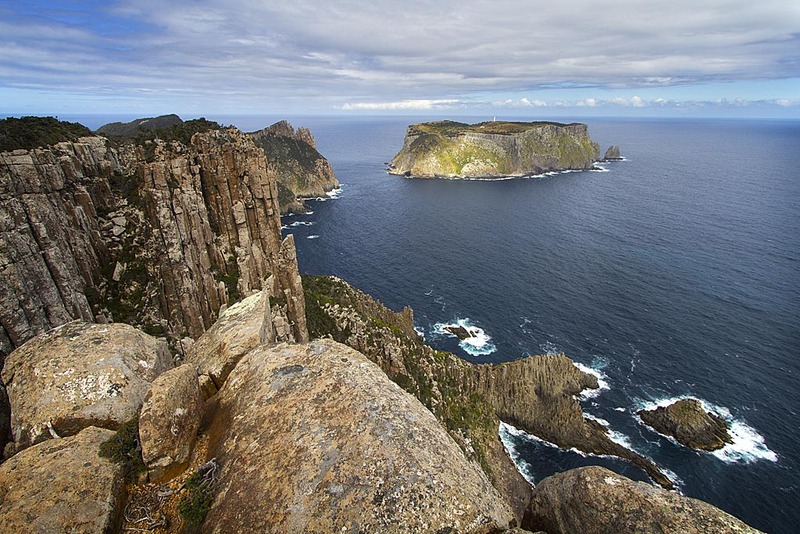 And in summer, the Taste of Tasmania greets the arriving sailors in the Sydney-to-Hobart yacht race with a showcase of Tasmania’s food, wine and beer.